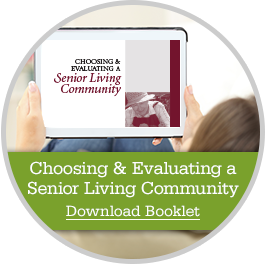 How do we help residents Live More ®? We welcome you to Live More at the Hearth at Greenpoint! The Hearth at Greenpoint offers gracious retirement living complete with a full social calendar to allow residents with the opportunity to grow their hobbies and establish lifelong friendships. Even dining is taken care of, thanks to our Hearth-Healthy Dining. Located in Liverpool and just a short distance from Syracuse, The Hearth at Greenpoint provides the best that central New York has to offer. The Hearth at Greenpoint offers care based on the needs of each resident, designed to help each person Live More- a philosophy of living supported by fun and interesting programs to keep the residents of the Hearth at Greenpoint as healthy and active as possible.